It’s a bit pricy for flour, is it worth the cost? Wondra is a brand name for instant flour so ubiquitous you’ll see the name used generically in recipes, (yeah, there are other brands). ‘Instant’ in this application means pre-gelatinized, a process wherein finely ground, low protein wheat flour is steamed and dried. Wondra, FYI, also has a bit of malted barley flour, which acts as a dough conditioner when baking bread, and also helps with browning and caramelization. The result is a flour that doesn’t need cooking, (or a while lotta time), to blend seamlessly with liquids. The answer to the second question is a resounding ‘Yup’, it’s worth it. If you don’t already have it in your kitchen, get some on your next grocery run. If you’ve never used it, you’ve got a treat in store. If you do know what it is and have only used it as a thickener, I might have another trick or two for y’all. As mentioned, far and away the coolest thing about Wondra is it’s effortless effectiveness as a thickener. 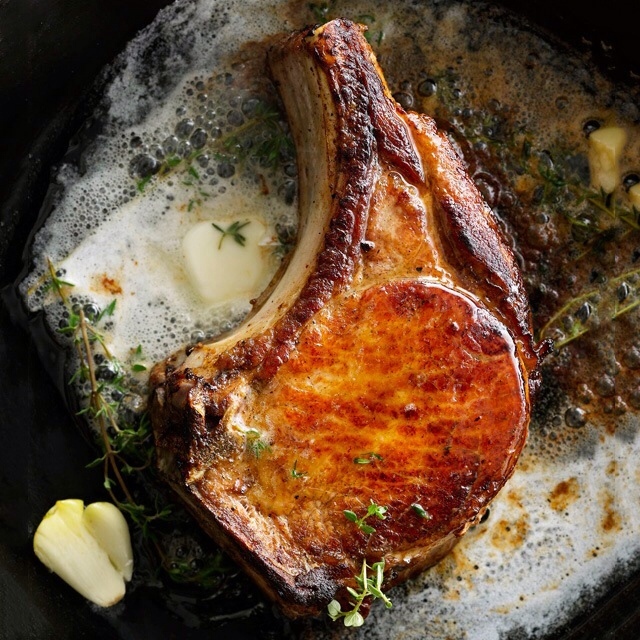 Got the basics of a gravy going, some fat in a pan? 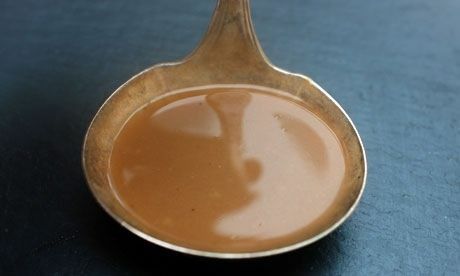 Rather than the usual slow and deliberate process, you can literally toss a tablespoon of Wondra in there and whisk to your hearts content; you’ll end up with the easiest dang lump-free gravy you’ve ever built. Same goes for thickening soups, stews, and sauces. You can add Wondra straight away, or draw a cup or two of liquid aside, blend that with some additional fat, pour it back into your pot and bingo, lumpless delights. Wondra works great with sweet stuff as well; I’ve used it to thicken fruit pies and tarts with great success. That said, Wondra is good for a bunch more stuff than thickening. In pursuit of the perfect tender, flaky pie crust/biscuit/scone? Sub Wondra for a third of the All Purpose flour you’re likely using, (AKA, a 2:1 regular to Wondra ratio), and you’ll achieve a better measure of that gold standard. Tender and flaky are all about less gluten, (AKA, protein), and Wondra has less than anything out there except cake flour, (Which has a distinctive flavor you might not dig in stuff other than cake). Use Wondra as the dusting flour to roll your dough out on. The low gluten count helps keep the dough from sticking to rolling surfaces, even if the dough itself has a fairly high gluten content. Wanna pan roast like a Pro? Dust your protein lightly with Wondra just before you cook; you’ll be rewarded with a thin, crisply crusted skin that’ll taste great, seal in juiciness, and look fantastic. Make Wondra your go-to flour for frying batter and you’ll get a lighter, crisp crust that highlights the flavor of the food rather than overpowering it. The late, great Julia Child recommended instant flour for crepes. Because it dissolves so quickly, you need just a 10 minute rest to achieve great results, instead of the hour called for when using all-purpose flour. 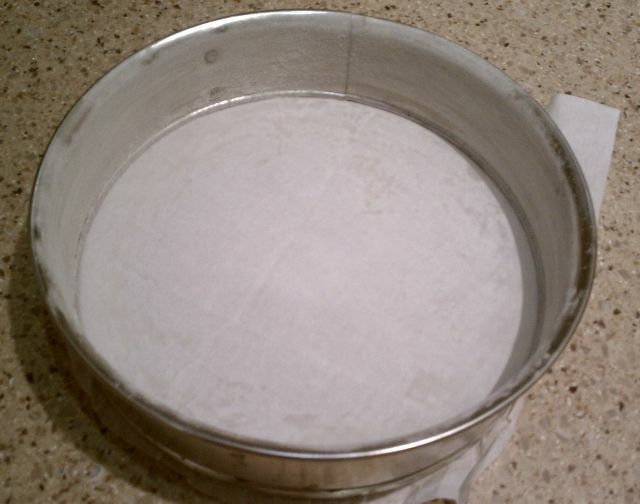 If you grease and flour pans when you’re baking, Wondra’s the stuff for you; it’ll cover corners evenly without clumping. Wow. I’ve only used it for thickening before. Great tips here! Hey, glad ya like it, this stuff really is purty versatile, especially for coating and batters. True enough, albeit, it’s already roasted, which is what makes it such versatile stuff.